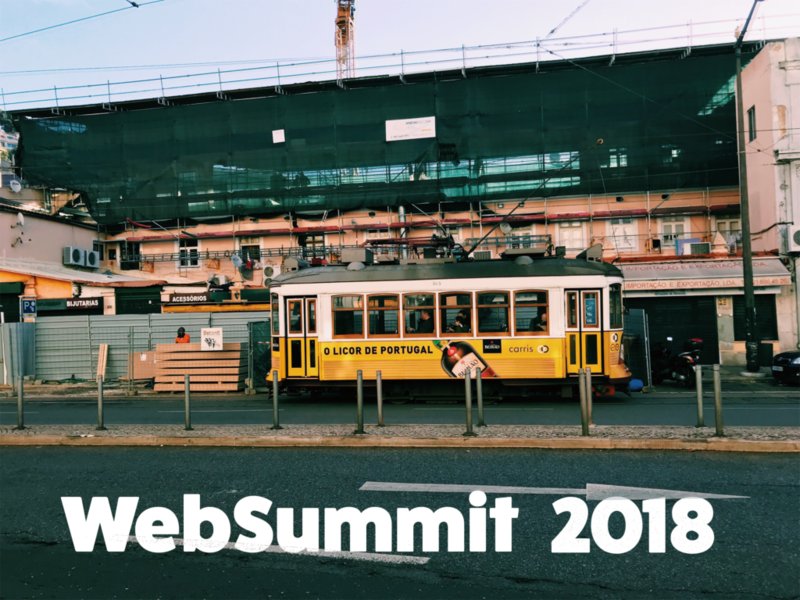 This November we had the pleasure of both attending and presenting at the 2018 Websummit in Lisbon. The summit was dense with start-ups, networking opportunities and insights into the future of tech. This was our third consecutive year at Websummit and we would like to share what we have learned. For sales, we found it useful to be able to test our product-market fit across different countries and industries. Through meeting with potential clients we learned that internal application support is a large problem and a pain point for companies. Employees call their IT department for a multitude of reasons that cannot be taken care of by the support team. Through our discussion with B2C and B2B visitors, we think that companies are seriously contemplating customer support automation projects. The topics during this year’s talks varied but many were focused on the relationship between technology and humans. Topics such as cybersecurity, technology in fake news, the negative effects of social media and more, were addressed at length. During the sales-related conferences, we learned that for young SaaS companies, scaling the sales process is a long and arduous process. 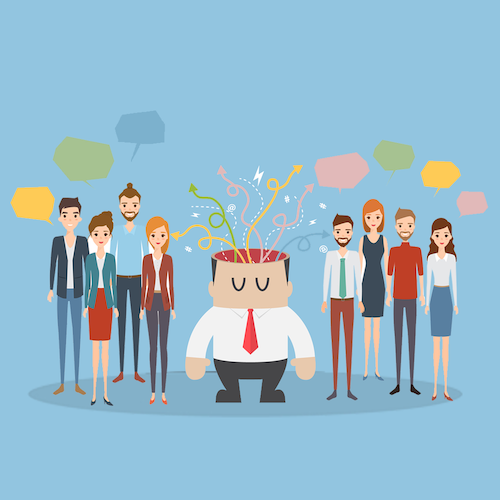 Contrary to popular belief a sales team of experienced individuals is not the key to success. The optimal approach is to form a team of younger members with grit, who are problem-solvers, that seek adventure and not money, who can be agile and adapt the offer and the pricing structure. 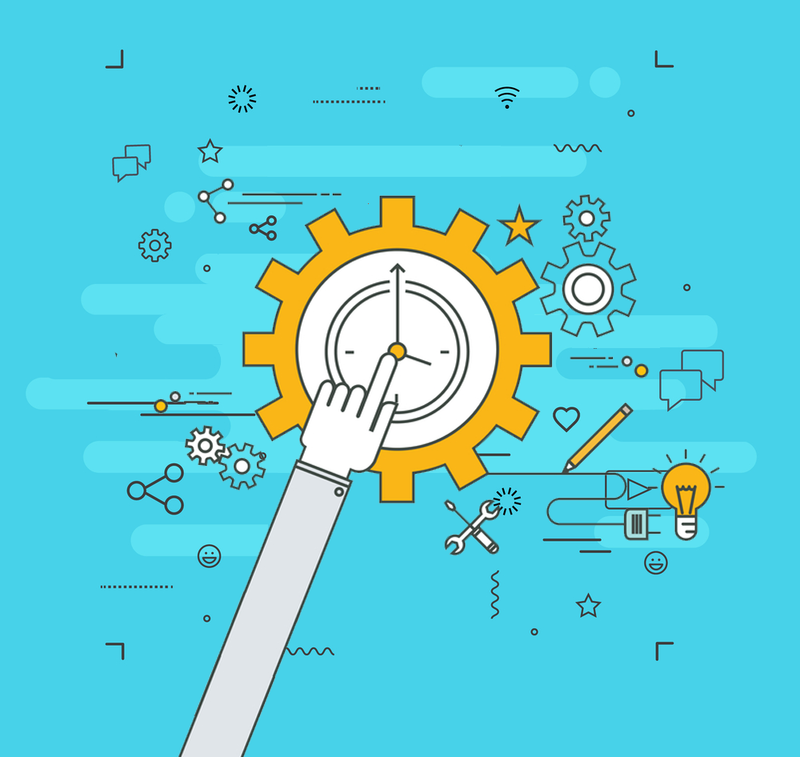 This chameleon mind-set is optimal for SaaS companies looking to quickly adapt their sales process and move along the learning curve quickly. An excellent point addressed in these talks: SaaS is about having a genuine communication with your prospects/users. Sure, blasting emails will bring you short-term wins but can be disastrous to your brand in the long term. SaaS companies should shift their focus to building a long-term relationship with clients. Speakers suggested hiring sales reps 2 at a time rather than formulating a team all at once. We found this to be very insightful because this is how we are currently operating and agree that this technique allows companies to make adjustments along the way. A speaker mentioned that the frontier between sales and marketing is blurred, and we agree. The teams must coexist since they often wear both hats. This is because lead generation and sales are very much intertwined and feed on each other constantly. To our dismay we learned that 17% of customers are kept on hold, 42% of customers speak to different agents before getting answers. With that in mind, 78% of clients break their respective contracts because of poor support service. This solidified the fact that it is difficult for companies to scale their customer support team. This confirmed our approach and the existing need for automation in the market. The conference agreed that chatbots can help with scale and it is beneficial to automate simple tasks and answer frequently asked questions. Our team had the opportunity to exhibit our brand at a booth, in the growth sector of the exposition. Presenting on the first day was an advantage to make an impression on the fresh crowd. At the Clustaar booth, our primary goal was to fill our day by speaking with potential clients. With the help of our chatbot experts, we managed to demonstrate our product and understand clients needs. Our multilingual team spoke with attendees in English, Russian, Portuguese and French, which was advantageous in connecting quality leads. The booth visitors this year were well informed potential customers looking for bots to solve specific problems. The only drawback is that startups may only present for one day. So, throughout this day we focused our energy into meeting with as many people as possible. The WebSummit app gave us the ability to connect with companies and set up meetings prior to the event. We recommend that all WebSummit attendees take advantage of this tool. With it, we were able to reach out to a variety of different organizations and found a positive response rate. Through these scheduled meetings, we were able to forge relationships with a variety of companies located worldwide. WebSummit has continued to be a positive experience for the Clustaar company. It creates an environment to learn about advancements in technology and keeps companies abreast on what’s to come. More importantly, it is a great avenue for us to network, meet like-minded individuals and share ideas. Being in Lisbon is an added plus to the experience. All of which makes WebSummit a must do, for 2019 and many years to come. Curious about fortifying your support team with automation? Try the Clustaar automation software for free today.